Introducing Movement Props in Practice. 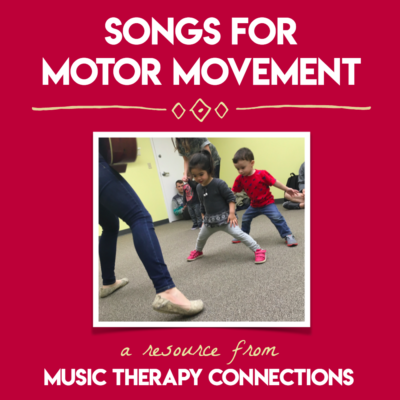 The tools and techniques provided in this course will give you a solid foundation for incorporating movement props (and our adaptable song collection!) in your own practice. For full course details, read the description below. 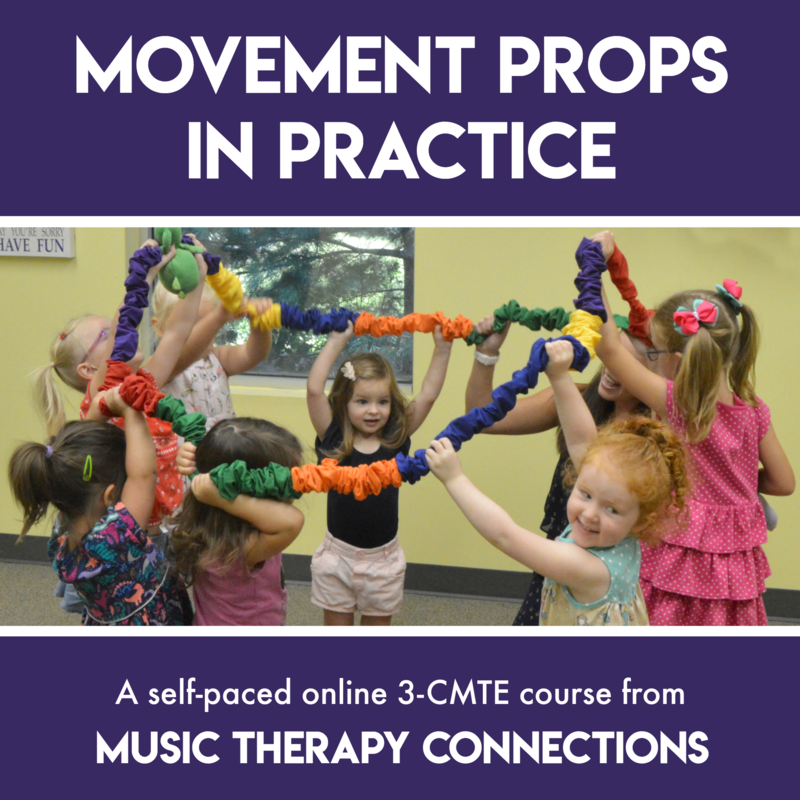 Movement Props in Practice is pre-approved by CBMT for 3 CMTE credits. 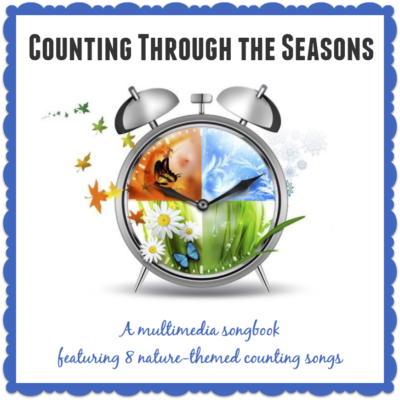 All of the materials for the course are provided to participants online and can be consumed at your own pace. Once you have enrolled, you will have up to one year to complete the course in order to receive your CMTE credits. Those who purchase the course will have lifetime access to all course materials. Click here to learn more about the course content, instructors, and what you will gain as a course participant.